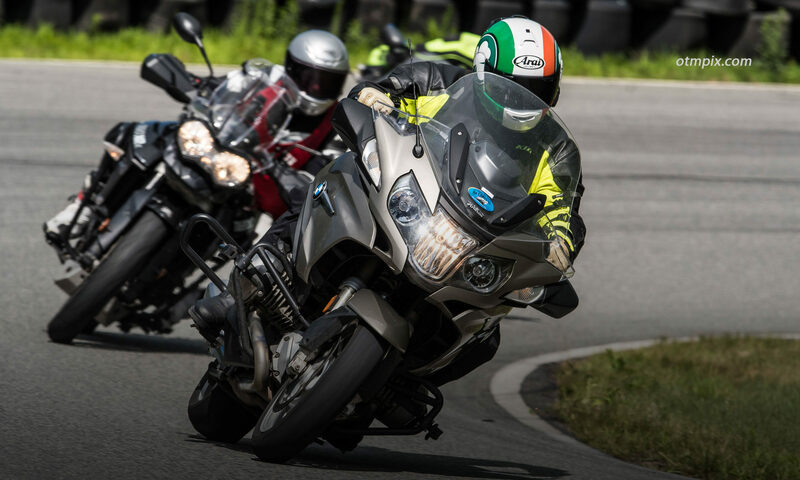 Advance and refine your riding proficiency with Group on-street training. Learning and fun is enhanced as students learn from each other. Your “classroom” is the uncrowded, scenic roads of Western New England. Group training tours are a more social experience where you share the tour with like-minded riders and learn as a group. The Western MA tour is for 3 riders and features the nationally recognized Stayin’ Safe Advanced Rider Training Program. Weekend 2 Day Training Tours: Includes Saturday night stay at the Inn at Norton Hill , Saturday dinner and Sunday breakfast at Elmer’s in Ashfield, MA . Lunches are not included. Participants pay for dinners and any lodging with private training.